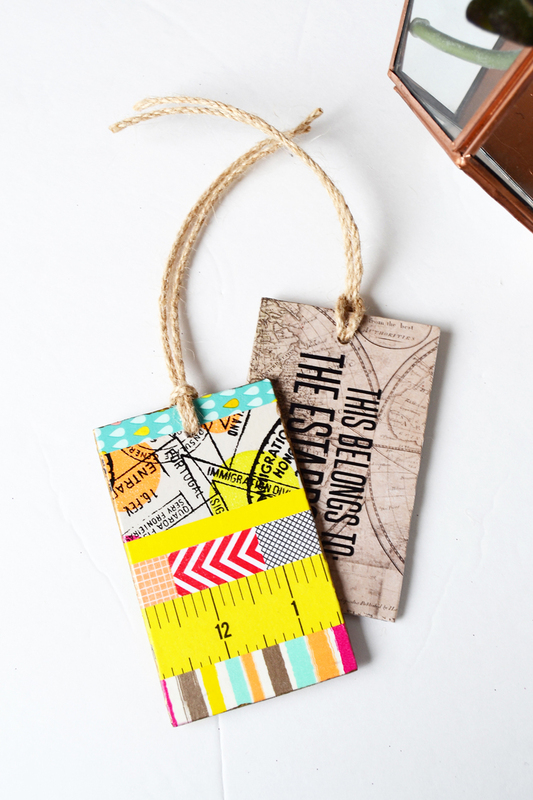 Create unique eye-catching tags with inexpensive MDF from the hardware store - its perfect as travel luggage tags and bag tags that are different and would enable you to identify your luggage better! I had to create our own for our trip to Mexico and I just can't get over how fun they turned out! 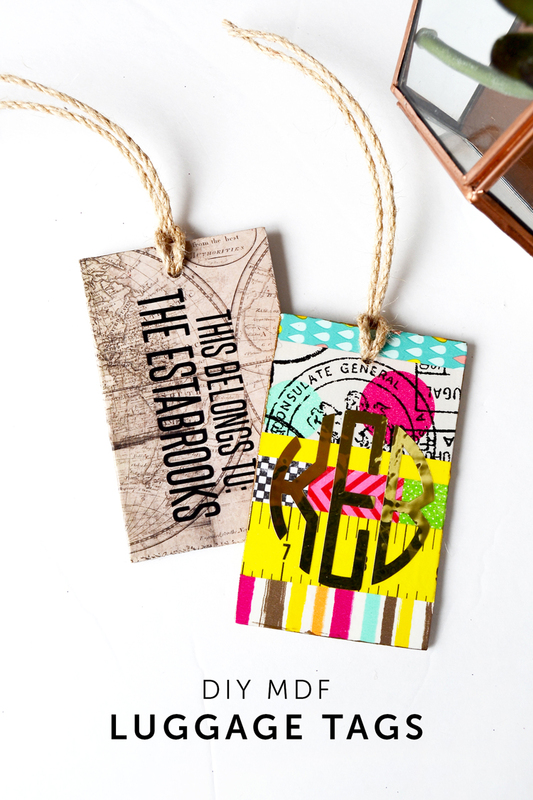 Check out how easy it is to create them and how you can spiffy them up over at Mod Podge Rocks Blog. Happy crafting!